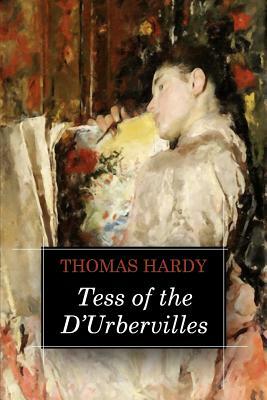 One of the most notable novels by Thomas Hardy. Initially refused publication when he first presented his finished masterpiece, a book that received mixed reviews when it first appeared. The Book challenged the sexual mores of Hardy's day and was sympathetic on the portrayal of a "fallen woman." Considered to be an important work of English literature, with the original manuscript on display at the British Library, that shows that it was originally titled "Daughter of the d'Urbervilles.